Well founded in San Jose, California since 1971. Frequent, beautiful, simple design. 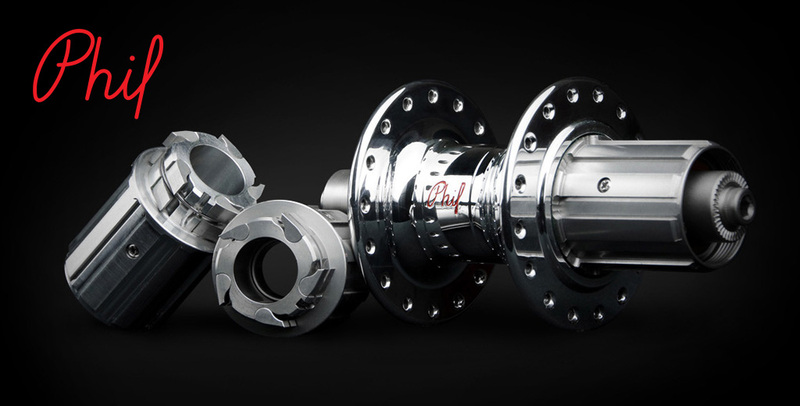 The ultimate durable high quality hub, BB, the best American brand that delivers skewers and spokes "Phil Wood / Philwood". On behalf of hubs said to be unbreakable for the rest of their lives, numerous items of quality, healthy and talented items are released. Enhance the color variations of small parts and beautiful alumite. Among them, there is something that other brands can not affix to the beauty that polished / plated color sucked in.